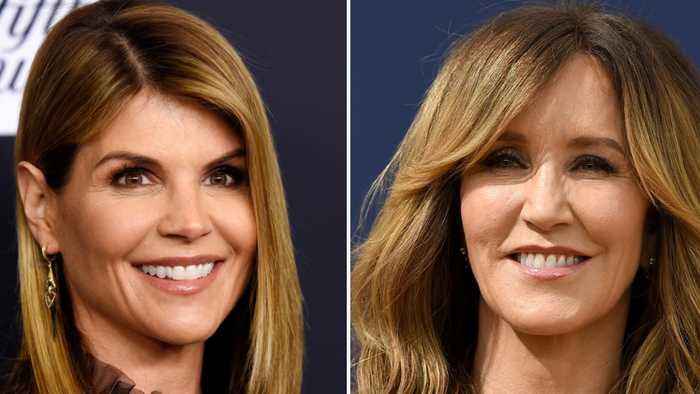 A California mom is suing Lori Loughlin, Felicity Huffman, and others allegedly involved in a college admissions scandal. And according to Newser, she&apos;s suing them for the tidy sum of $500 billion. Oakland resident Jennifer Kay Toy says conspirators kept her son from getting into several universities. Her suit says that &quot;due to the length and breadth of the cheating scam,&quot; over one million people were affected.